It is not illegal to edit one’s own DNA. 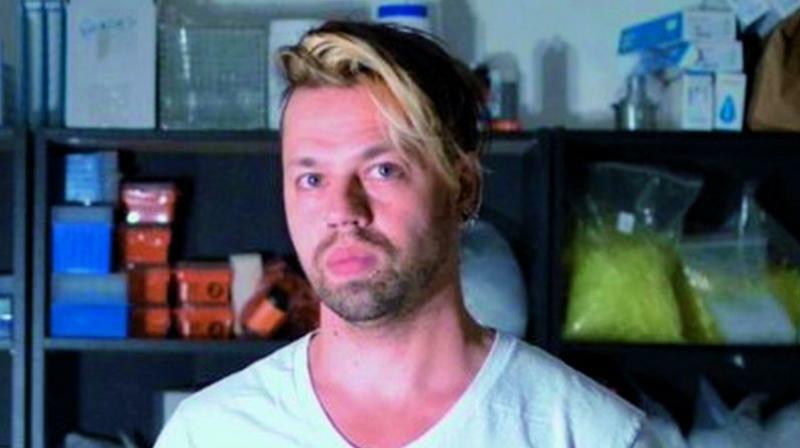 Josiah Zayner used CRISPR tool in a bid to make himself a superhuman. The technology for such an endeavour is highly regulated in both US and UK but, it is not illegal to edit one’s own DNA. Zayner, whose firm sells DIY gene-editing kits, live-streamed himself injecting the modified copy of his DNA. While he initially expects to see extra muscle growth in that arm, another US “biohacker” plans to insert a genetic mutation that lets humans see on the ultraviolet spectrum.